Stampin' Up! UK Demonstrator - Teri Pocock: Amazing Stampin' Up! 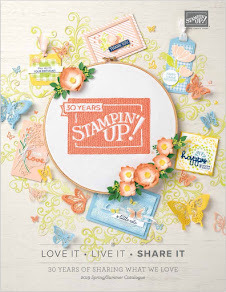 In the UK, Stampin' Up's year runs from October to September. 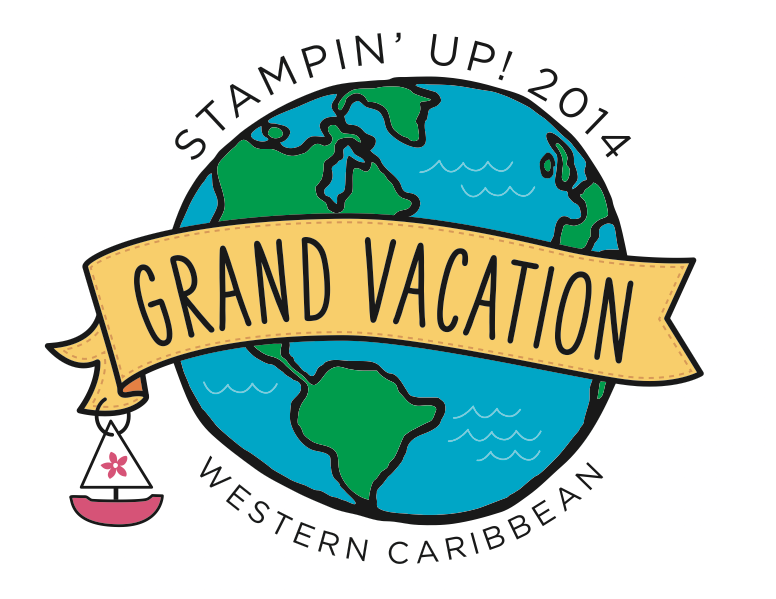 During this time, if you work hard as a Demonstrator and earn a certain number of 'points' you can earn an all expense paid trip with Stampin' Up! You earn points based on your sales and Team building. I was so lucky to finally earn my first Incentive Trip last September - I only had a few days spare, but I did it! Not on my own mind you - I asked for help and received it. Monica my lovely upline helped me plan a strategy to achieve this challenge. I also had help from my Team and from my wonderful customers :o) Everyone was so supportive and encouraging. September was such a busy month. I had multiple all day Events, Classes and extra Special Classes as well as back to back parties and Training sessions. Up until the middle of July, I really didn't think that I would be anywhere close enough to achieve this trip, but things fell into place a bit more during July/August and I knew that with a huge push it was possible :o) - hence the very busy September! The Incentive trip this year is a very special one. 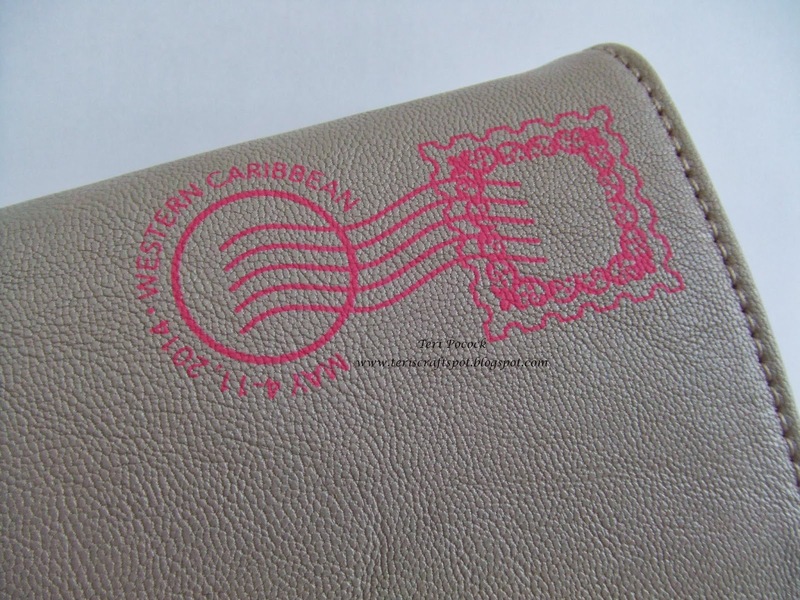 Because it is Stampin' Up! 's 25 anniversary, the trip is a Global one with qualifying Demonstrators from all over the world coming together to celebrate. The trip is a Caribbean Cruise on the Allure of the Seas - the largest cruise liner in the world! We set off from Fort Lauderdale in Florida and visit Haiti, Jamaica and Mexico! It was this gorgeous Travel Folio! Stampin' Up! 's attention to detail is amazing!!! Look at the Post Mark - it has the dates of our cruise printed on it! 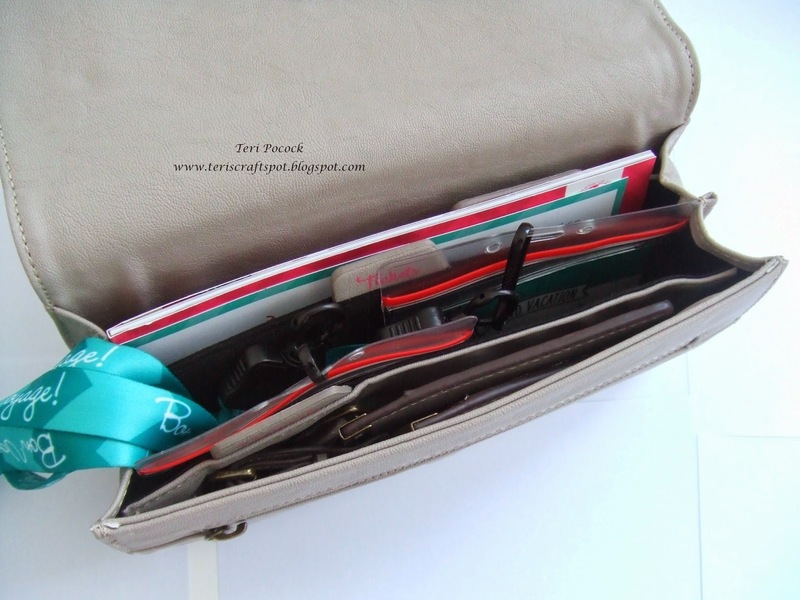 Inside it has sections for Passports, Tickets and Miscellaneous and it was full of lovely goodies! 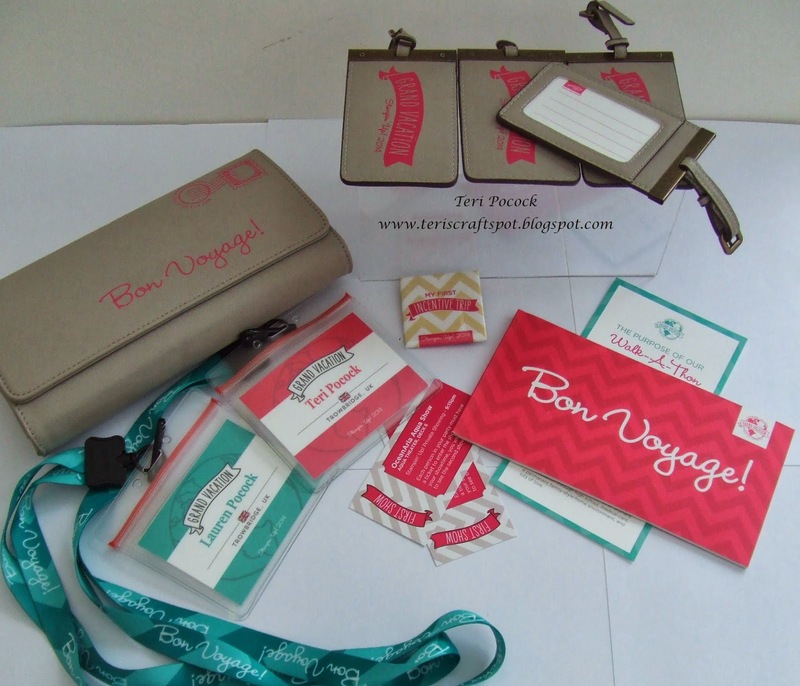 Lanyards and name badges, show tickets, luggage tags, itinerary information and details about the Charity walkathon we will be doing on the ship. And ........ I also got a badge because it's my first Incentive Trip! 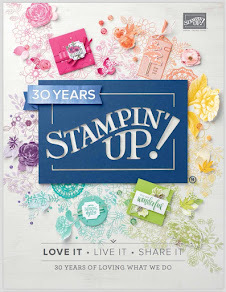 Who wouldn't want to be a Stampin' Up! Demonstrator!! !